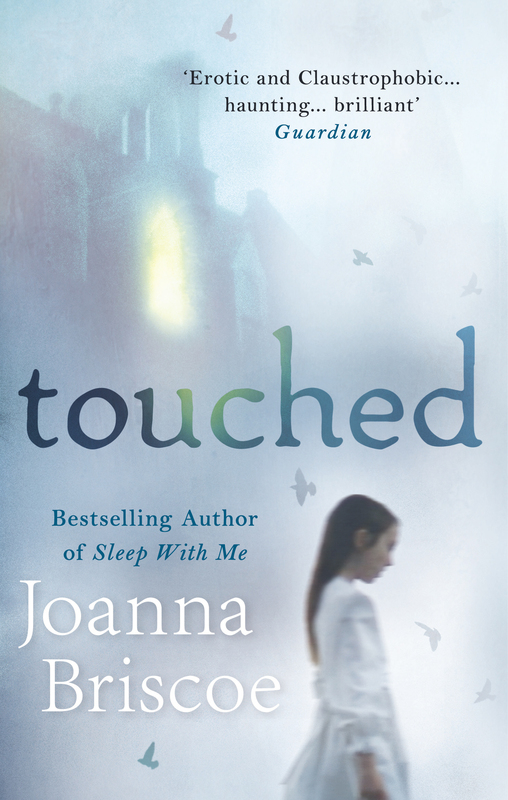 Today I’m handing over the reins of the CTG blog to Joanna Briscoe whose latest novella TOUCHED is published today. 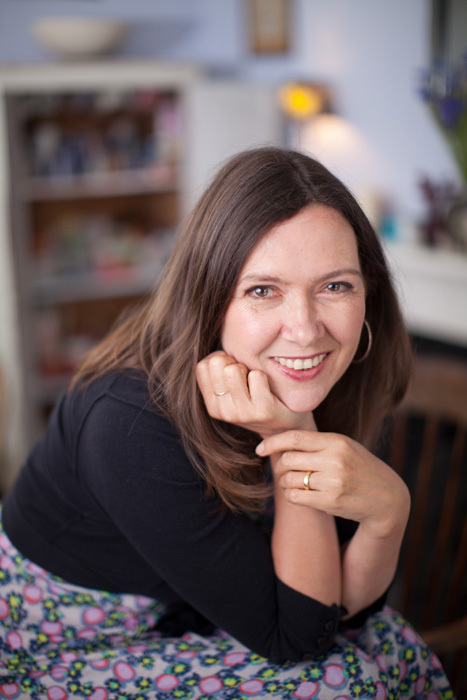 Joanna is the author of Mothers and Other Lovers, Skin and the highly acclaimed Sleep with Me which was published in ten countries and adapted for television. She spent her early years in ‘the village of the damned’ – Letchmore Heath in Hertfordshire – which was the location for the celebrated 1960 film based on John Wyndham’s novel The Midwich Cuckoos – and the inspiration for her Hammer novella TOUCHED. There is much that is unglamorous about a writer’s life… and much that is privileged. At the moment, I walk through a King’s Cross that changes daily, and have a swim, on the way to the British Library, and this feels amazing. It’s true that there are lots of publishing parties, award parties, and I hang out with lots of other authors, but I wouldn’t really wish this career on my children. It’s too solitary, neurotic, insecure… How I dream, so often, about being with other people, in an office, on a film set, in a school. Just being surrounded by people working, instead of labouring in silence, would be amazing. Yet, as with most writers, I am driven to do this. It doesn’t feel like a choice, rather, a compulsion. TOUCHED has collected some rave reviews and is an eerie ghost story, and a chilling and creepy tale. Crime Thriller Girl leads a double life: I’m a thriller writer, writing as Steph Broadribb and Stephanie Marland and an avid reader of all things crime thriller. My blog is about books and being a writer, and I love to connect with people who share a passion for crime thrillers too. #DeepDirtyTruth Blog Tour starts today!